Personal injury law covers a wide spectrum of cases, from a drunk driver causing an accident to a loose dog biting a stranger in the park. The number of specific circumstances are endless. 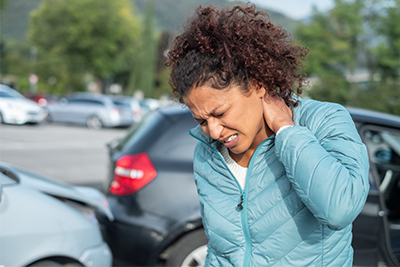 If you have recently been involved in a situation that you believe falls under personal injury law, the first step is becoming educated in the legal process and your rights. 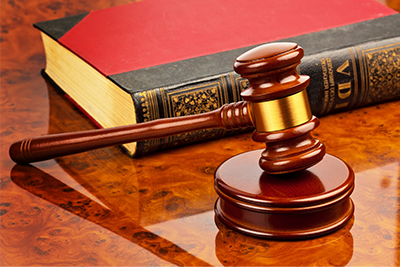 An attorney like those at Spooner and Associates can help guide you through the process, beginning with a free legal consultation.